“It was undeniable that he was a champion cyclist. 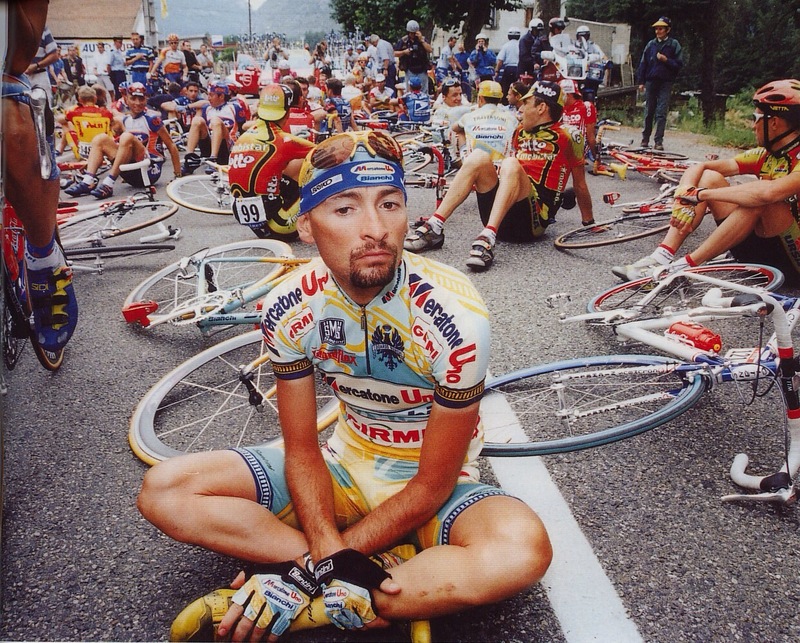 But he was also a fragile guy with a huge ego and a coke habit.” Charlie Wegelius talks about the late Marco Pantani in his biography, Domestique. The 10th anniversary of Pantani’s death is this Valentine’s Day. Have you read that book? I was wondering if it was a good read or not. I have indeed, reviewed it here a month or so ago. A great read.